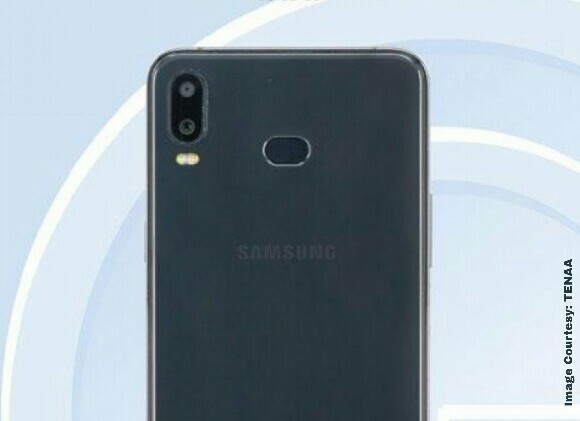 Samsung Galaxy A6s could sport a 5.99-inch display with screen resolution of 2160x1080px with 18:9 aspect ratio, which suggest that the South Korean tech brand may completely skip the Infinity Display branding on the Samsung Galaxy A6s. 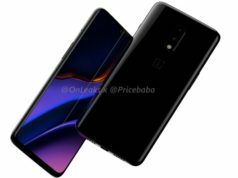 The leaked information also suggest that the smartphone may be powered by an Octa-Core processor clocked at 2.2GHz coupled with 6GB RAM. 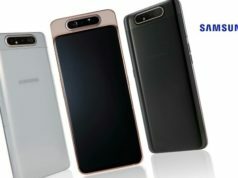 Samsung’s upcoming smartphone, speculated to be the Samsung Galaxy P30 or most likely the Samsung Galaxy A6s, has got an upgrade in it’s news today after it appeared online with more information unveiled. In the latest uncovering of the specs, the smartphone could sport a 5.99-inch display with screen resolution of 2160x1080px with 18:9 aspect ratio, which suggest that the South Korean tech brand may completely skip the Infinity Display branding on the Samsung Galaxy A6s. The leaked information also suggest that the smartphone may be powered by an Octa-Core processor clocked at 2.2GHz coupled with 6GB RAM. 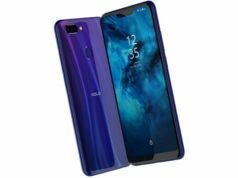 The exact chipset provider details aren’t revealed yet, however, looking at the earlier Galaxy A8 (2018) running on Samsung-owned Exynos 7885 or the Galaxy A7 (2018) running on Snapdragon chipset, the alleged Galaxy A6s may be powered by one of these. 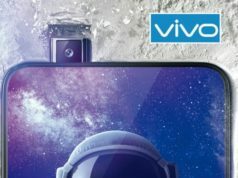 The leak also has the information about the handset’s optics. 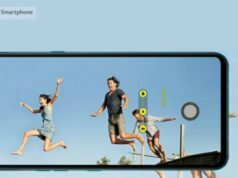 As per the information leaked, the smartphone may sport a 5-megapixel selfie shooter while a dual lens camera module at the back. The dual lens camera setup comprises of 12-megapixel primary sensor while a 2-megapixel secondary sensor. The smartphone may also feature a fingerprint scanner like in it’s major smartphones. It will give the options of 64GB/128GB data storage capacity while encompassing a 3,300mAh battery. 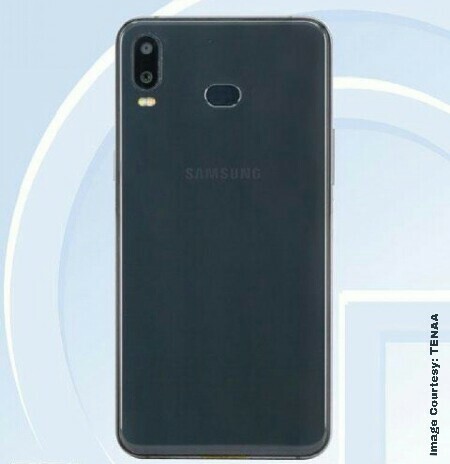 As per a report available online, the handset could be a successor to the Galaxy A8 Star (A9 Star in China) as the design correlate to that of these handsets. The handset dimensions are also revealed as 156.1×76.4×8.4mm and may feature in Black, Blue, Red and Pink color variants. To give a gist about the Samsung Galaxy A8 Star, it sports a 6.3-inch Super AMOLED display with 80.6% screen-to-body ratio, dual lens camera with 24-megapixel + 16-megapixel rear camera and 24-megapixel single lens selfie snapper. 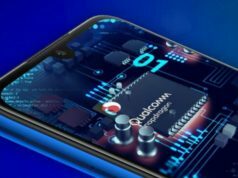 It is powered an Octa-Core Qualcomm Snapdragon 660, coupled with 4/6GB RAM and Adreno 512 GPU technology. It is fuelled with 3,700mAh non-removable battery.